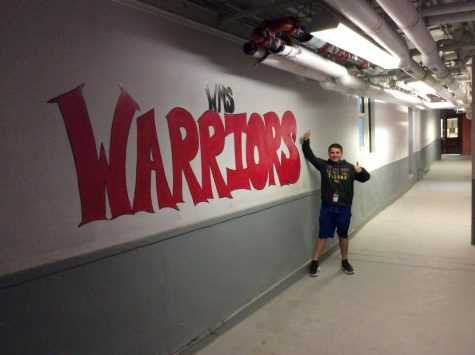 Josh Ruck is an 7th grader at WMS and is a part of The Warrior Messenger. Josh plays baseball, football, and bowling. He was on the WMS baseball and bowling team. He also plays travel baseball and plays for the Saints in football. Josh loves to watch the Mets, Devils, and Giants play. His dream college is LSU or the University of Wisconsin. Josh usually spends his time watching YouTube or playing 2K, but he loves to read sports articles about the Mets.